When will be Dad (1997) next episode air date? Is Dad (1997) renewed or cancelled? Where to countdown Dad (1997) air dates? Is Dad (1997) worth watching? A British comedy that started in 1997 and lasted until 1999. The thirteen episode run showcased the Hook family, and the comedy is based on the differences and similarities of family members of the same family. 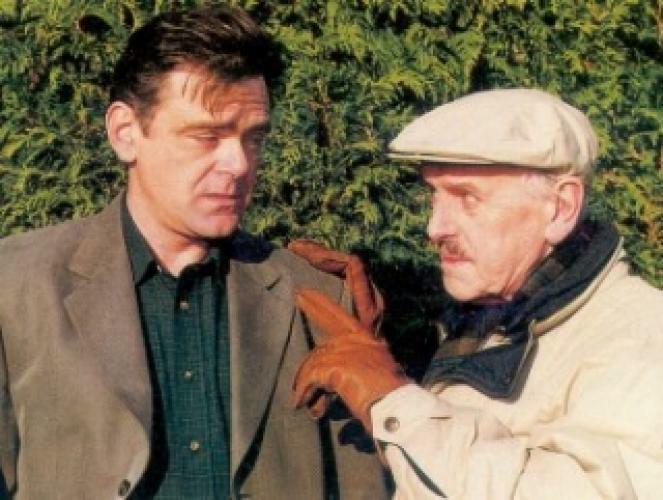 Brian Hook (George Cole) is the father of Alan Hook (Kevin McNally) and the grandfather of Vincent Hook (Toby Ross-Bryant; who is Alan's son). EpisoDate.com is your TV show guide to Countdown Dad (1997) Episode Air Dates and to stay in touch with Dad (1997) next episode Air Date and your others favorite TV Shows. Add the shows you like to a "Watchlist" and let the site take it from there.